Edmonton offers industrial developers the most diverse range of industrial land opportunities within the Greater Edmonton region. Its industrial land capacity of over 15,000 gross acres provides timely development opportunity to meet all needs. Operating costs in Edmonton are some of the most competitive in North America with low property taxes and excellent urban services. 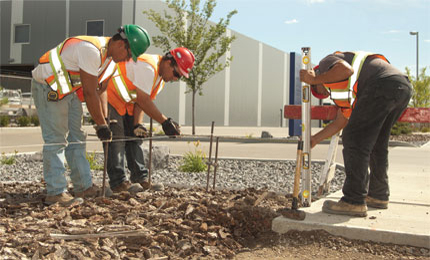 Access to a young, motivated and skilled labour pool of nearly 700,000 within the Greater Edmonton region ensures industry has the skills it needs to be successful. Outstanding infrastructure supports industrial operations and helps them to easily move supplies in and goods out to market. Incentives offered to encourage ‘end-use’ industrial development. Industrial districts are strategically located along major transportation corridors. Land costs vary based on location and servicing from $35,000 to $750,000 per acre. Competitive utility, tax and labour costs strengthen business profitability. 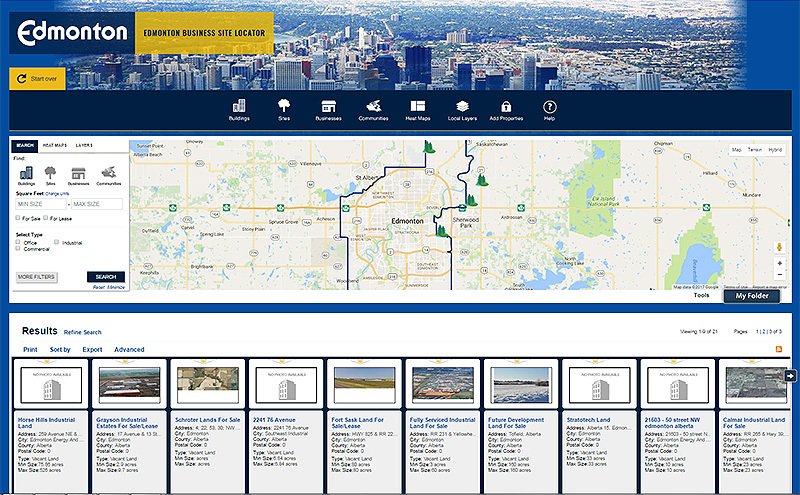 Search for vacant industrial land in Edmonton with details on location, demographics, labour force and more.